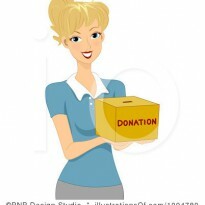 Review manuals for the IELTS or the International English Language Testing System examination can easily be purchased. These review materials are targeted to help candidates for the IELTS examination to understand what the IELTS is and learn the right techniques in responding to the questions. Moreover, these review materials also come with CD-ROMs as practice tests. This is also great for candidates to become aware of the real test would look or feel like. 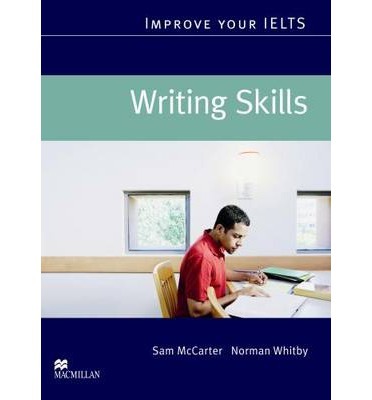 Among the many review materials available, let us talk about a book by Sam McCarter, Improve Your IELTS Writing. Writing is a very tricky skill in the English language. Almost all elements in the English language like grammar, punctuation, sentence making, and vocabulary are put into test in this skill. In the IELTS examination, the writing section is different from both Academic Module and General Training Module. In the Academic Writing, graphs and charts are to be interpreted whereas in the General Training, a letter based on a situation is to be made. The second task for both is quite the same which is based on a given independent question. With this challenge, English proficiency training will be the best way to improve this writing skill. The book, Improve Your IELTS Writing Skills, is aimed for those IELTS candidates between 4.5 and 7.5 bands. The book covers academic reading, academic writing, listening and speaking. With the help of the exercises in the book, certain skills are developed to help the candidates improve their scores for the TOEFL. The exercises in the book are on task-based approach. The discussion on the skills and technicalities in the writing section are chopped into smaller topics. Because of this style, candidates find it easier to understand and apply on their writing samples. Some IELTS books are so technical that confusion usually arises from the one reading it. However, with this book, ideas and topics are presented clearly and practically. The book contains a lot of writing exercises and they usually start from the very basic into the complicated ones. Readers will start learning about vocabulary and correct phrases to be used in writing. In addition, lessons on transition words and techniques on how to smoothly connect ideas in a paragraph. Hence, this book can be considered a good workbook for the IELTS writing examination. Additionally, answer keys and model answers are available. This book puts emphasis on the importance of sentence structures, vocabulary, and improving one’s ideas from a variety of drills for the examination. This book is a must-have for all candidates for the IELTS test. Study with alone or with a coach, Improve Your IELTS Writing Skills will definitely be the best English proficiency training for you.